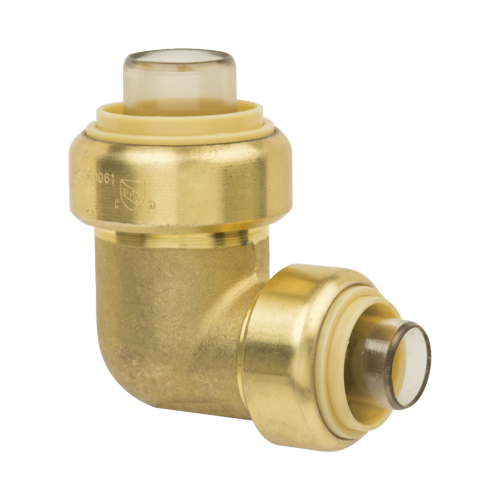 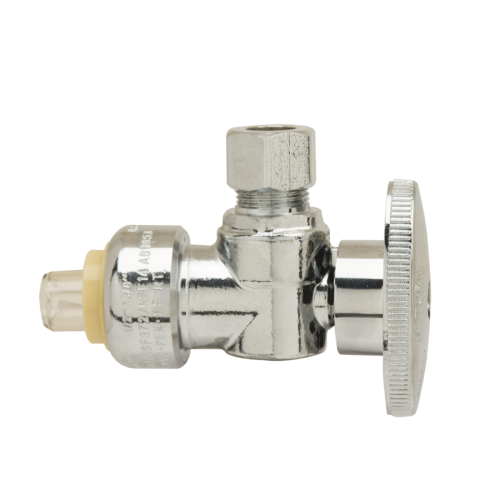 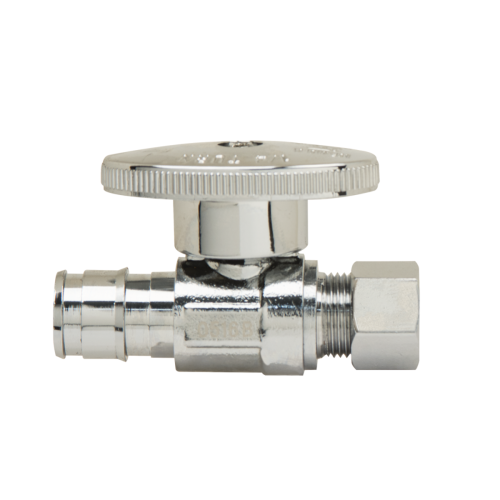 Select from a broad range of adaptors, elbows, caps, tees, unions and conversion couplings. 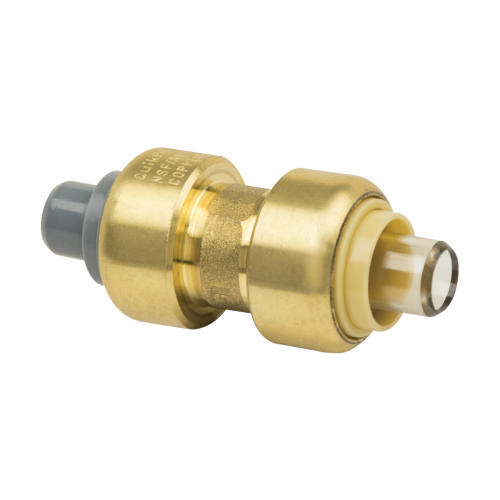 All deliver the speed and security of Plumbshop’s push connection technology, eliminating solder, clamps, unions or glue. 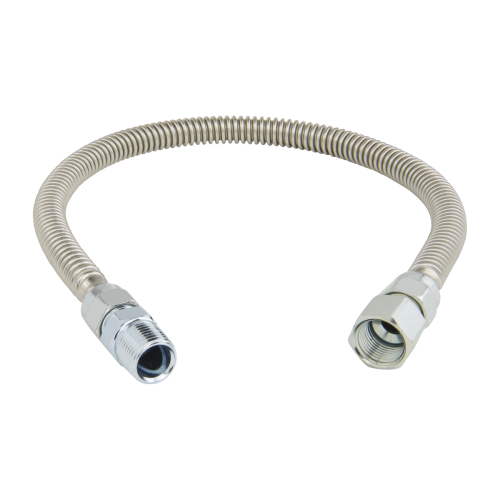 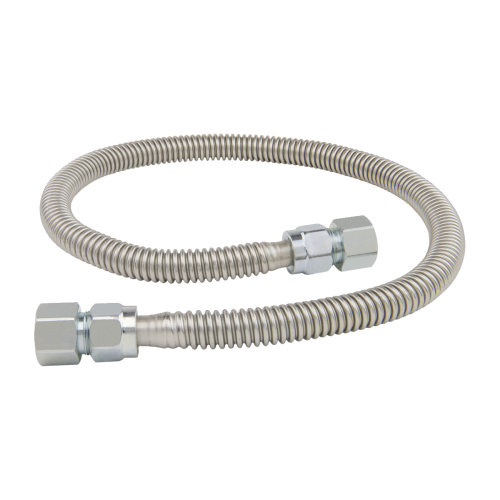 Compatible with Copper, PEX, CPVC and PE-RT.